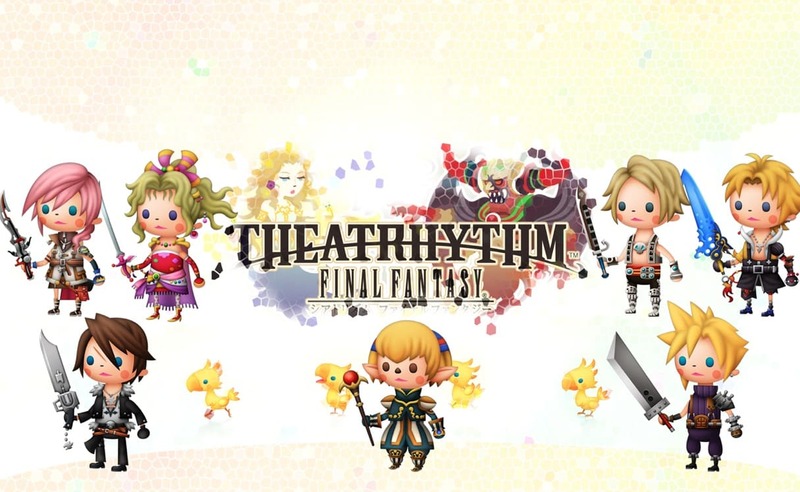 Square Enix have confirmed that they will release the first add-on tracks for Theatrhythm Final Fantasy this week, coinciding with the launch of the Nintendo 3DS exclusive across North America and Europe. Spanning from Final Fantasy II to Final Fantasy XIII, these serve to expand upon the game’s musical offering, which already boasts over 70 musical scores. These additional tracks will be will be individually priced at £0.90/$0.99/€1, with fans able to purchase their favourites.